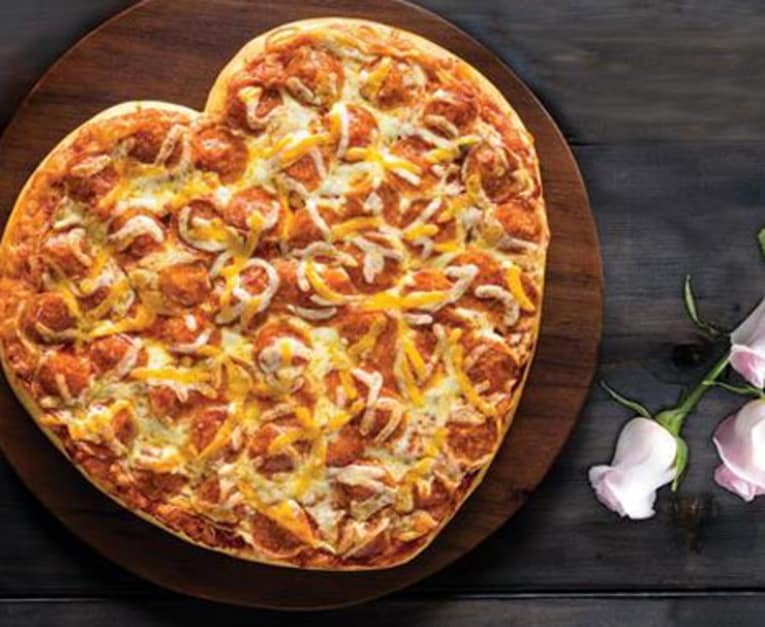 Through Thursday, February 14, Papa Murphy’s is offering its popular “HeartBaker” pizza for just $9 at participating locations. For an even sweeter deal, add some chocolate chip cookie dough to your order for a few extra bucks. For locations in Colorado, click here.